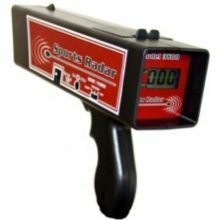 A new Sport Radar Gun from the Leader in Speed Measurement. 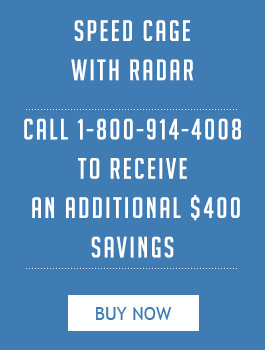 The engineers at Stalker Radar, The World Leader in Speed Measurement, have designed an entirely new sports radar from the ground up. The SOLO 2 features newly designed software and algorithms created specifically for sports speed applications, including baseball, automobiles, tennis, and carnival games. Modern circuitry, components, and advanced manufacturing techniques add up to a smaller, lighter gun with no compromises in functionality. 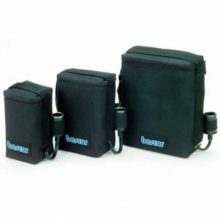 Accessories available for the Stalker Solo 2 include 2- and 3-digit displays, a stopwatch start/stop cable, and an automobile 12 VDC accessory plug adapter cable. Multiple Modes: Baseball; Car; Tennis; and Carnival. 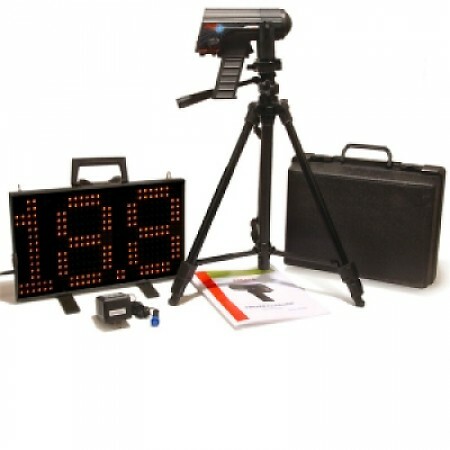 Package Includes:K-Band Radar Gun; 6 NiMH batteries; wall charger; manual;and hard case. 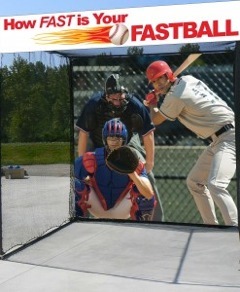 2 Active Speed Windows – Both Peak Speed and Plate Speed measured when in baseball/softball mode. Maximum Range: ¾ mile for average auto. Speed Range: 5 – 600 mph. 3-Hour Battery Life – Uses common AA NiMh batteries with low charge indication. Standard Data Port. RS-232/RS-485, 1200 baud to 38.4 Kbaud – communicates with any serial device. Units of Measure: MPH; KM/H; knots; and meters/second. 2.5 display board will only display numbers in 10th’s up to 19.9 MPH , at 20 MPH and above will display in whole numbers only. 3.5 display board will display in 10th’s of a MPH at all recorded speeds. Exceptional quality package. This includes everything you need for picking up speed. Extremely large and clear display and an instantly accurate gun. Great product! 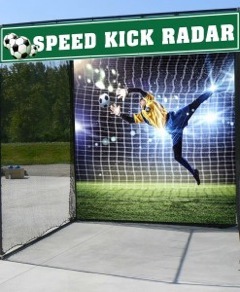 Awesome customer service at RadarSports!! Answered all my questions and gave great insight on some of their products… definitely will be back ! Definitely worth the extra buck to invest in this package. Awesome readings and is very portable. 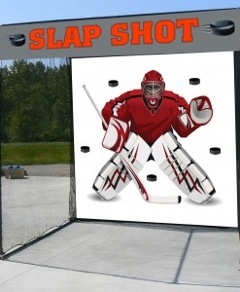 Great for any sport. I use it for hockey and it gets the job done very well.